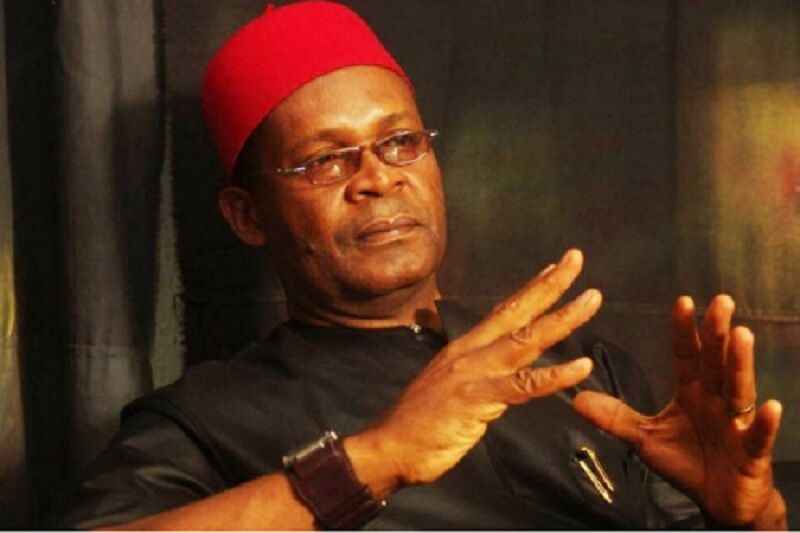 The Publicity Secretary of the Lagos State All Progressives Party, APC, Joe Igbokwe, has described former Vice President, Atiku Abubakar as a liar. He said the former Vice President lied when he told Nigerians he left the APC because of unfulfilled promises and other reasons. Igbokwe, however, admitted that some people will follow Atiku to the Peoples Democratic Party, PDP, but insisted that the Waziri of Adamawa cannot defeat President Muhammadu Buhari in 2019. According to him, Atiku, who is already 71-year-old, is desperate to be Nigerian President. Igbokwe told The Nation, “The former VP has moved to the PDP and there is no doubt some people will go with him. “But, whether that will translate to victory for him is what is very clear because nobody can beat Buhari. Atiku may have given us reasons why he left, but they are lies. “Atiku is 71 years old and we know that by 2019 he will be 73. If he did not win and by 2023 he will not be sure of winning, so Atiku is fighting a battle of his life. “Atiku said Buhari does not care about youths, Buhari has been caring for young people and they are well taken care of. “Things of the world does not move Buhari, that is why he is fighting corruption and deploy the money to care for the youths and working on the economy.